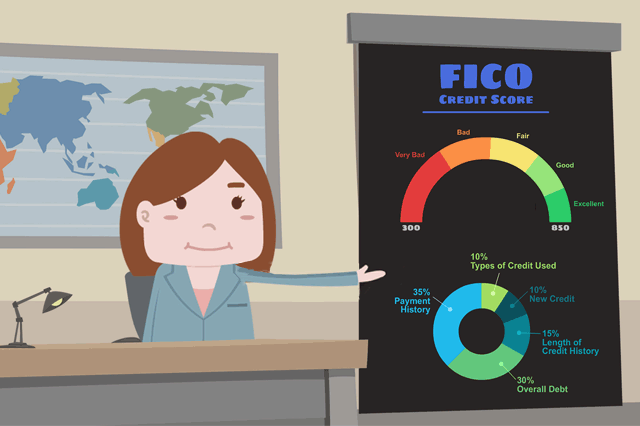 What FICO Score Do I Need Buy A Home? First-time home buyer are likely to wonder about the kind of credit requirements needed for an FHA mortgage. According to Experian, there is no set minimum to buy a house. However, that does not mean you won’t have any minimum FICO score expectations from a lender or the FHA. However, that does not mean you won’t have any minimum FICO score expectations from a given lender, or the FHA itself when it comes to FHA loans, refinance loans, and reverse mortgages. For starters, the FHA loan handbook (HUD 4000.1) states that a certain range of FICO scores is required for maximum financing and the lowest down payment. Borrowers who have credit scores outside that minimum range are required to put more money down to buy the home. Additionally, all participating FHA lenders have a set of credit score ranges used to determine a borrower’s creditworthiness. According to HUD 4000.1, borrowers with FICO scores at or above 580 are eligible for “maximum financing”, allowing the borrower to be potentially approved from an FHA mortgage with the lowest down payment possible, 3.5% of the adjusted value of the property. Borrowers with FICO scores between 500 and 579 are, according to HUD 4000.1, technically eligible for an FHA mortgage, but would be required to make a downpayment of 10% instead of 3.5% of the adjusted value of the home. These FHA loan rules do not mean that all borrowers who meet these FICO score requirements are automatically eligible for an FHA home loan. The borrower must also meet lender standards for loan approval. Participating lenders have their own credit score requirements, and these may be (and often are) higher than FHA minimum standards. FHA lenders are often looking for scores in the mid-600 range, but some borrowers may be able to get loan approval with lower FICO scores if they have what lenders call “compensating factors” such as a larger down payment, “substantial cash reserves”, assets or residual income that may offset the risk of the lower scores or other credit issues. Don’t forget that your credit scores are just a part of the data your lender will use to qualify you for your new home loan. Your history of payments (especially the last 12 months of payments on all financial obligations) is very important to the lender. Are you applying for an FHA mortgage and have missed payments of any kind on your credit history in the 12 months leading up to your loan application? Your home loan application will be harder for the lender to approve in such cases. It’s a good idea to examine your financial “big picture” with an eye on how the lender might view your credit history.